Imagine a hawk’s view of the magnificent bluegrass pastures of Kentucky horse country. Circle around the remnants of a breeding farm, four beautiful horses grazing just beyond the paddock. Inside the ramshackle house, a family is falling apart. Hack, the patriarch breeder and trainer, is aged and blind, and his wife, Louetta, is confined by rheumatoid arthritis. 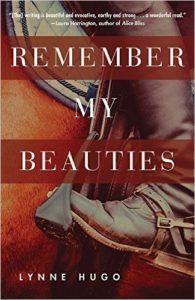 Their daughter, Jewel, struggles to care for them and the horses while dealing with her own home and job—not to mention her lackluster second husband, Eddie, and Carley, her drug-addicted daughter. Many days, Jewel is only sure she loves the horses. But she holds it all together. Until her brother, Cal, shows up again. Jewel already has reason to hate Cal, and when he meets up with Carley, he throws the family into crisis—and gives Jewel reason to pick up a gun. Every family has heartbreaks, failures, a black sheep or two. And some families end in tatters. But some stumble on the secret of survival: if the leader breaks down, others step up and step in. In this lyrical novel, when the inept, the addict, and the ex-con join to weave the family story back together, either the barn will burn to the ground or something bigger than any of them will emerge, shining with hope. Remember My Beauties grows large and wide as it reveals what may save us. For more information on this and other Switchgrass titles, be sure to visit their website HERE. I had a difficult time reading this book. The story is well-crafted. 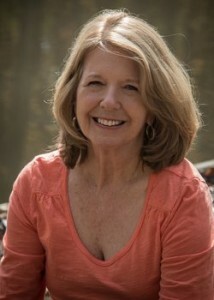 The characters are believable and dimensional. 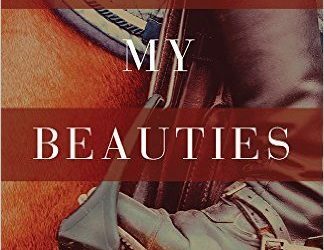 The horses (which are the ‘beauties’ in the title, but also characters in their own right) are powerful and lovely. But I found myself getting sucked into the bitterness and anger that so many of the characters are feeling, and that made the read a difficult one for me. One could argue that in provoking such a response, author Lynne Hugo has done her job, and done it exceedingly well. After all, literature is meant to inspire dreams and catalyze ideas. Literature, and all art, is sometimes a window, yes, but at other times it’s also a mirror. I don’t have anywhere near the kind of anger and bitterness that Jewel, for example, feels towards her parents. I have an excellent relationship with my mother, and nearly three decades into their marriage, my stepfather and I have become really good friends. But there are old issues that resurface sometimes, and this book, Remember My Beauties brought a couple of them to the surface. Art – literature – can be a mirror, but I’d prefer it if it wasn’t mine. Ultimately, this book is not the story just of Jewel, caretaker for aging, sick parents, mother of a young woman who has dropped out of life, wife of an everyman (Eddie) who, while he may not have a heart of actual gold, has enough of a gold overlay to make his intentions shine. Sure, it seems like he’s muddling through his marriage at times, but doesn’t everyone muddle through in their own way? It’s also not just the story of Carley (Jewel’s troubled daughter), or Hank and Louetta (Jewel’s parents) or even her brother Cal, back in their lives after a seven-year absence. It’s the story of one family, and how their lives weave around each other, sometimes tacking out to the fringes for a breather, other times existing at dead center, and of how their horses keep them together, even when secrets and old hurts threaten to tear them apart. It’s beautifully written, and while much of it is, as I said, tinged with bitterness and anger, there are reasons those two emotions are prominent, and at the end, while they are not completely gone, an air of Hope has pushed them mostly aside. If you’re looking for an easy, breezy beach read, this is not your story. 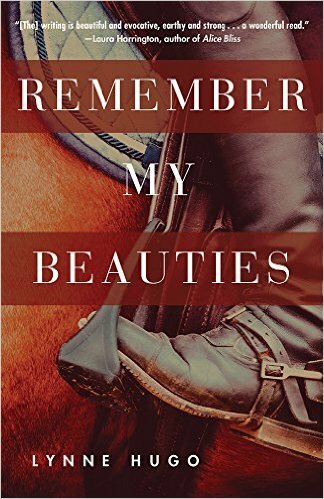 If you want a story you can chew on, one that makes you examine your own life and choices, even as you’re reading about the lives and choices of Hugo’s fully-realized characters, read Remember My Beauties. You may find it a bit of a difficult read, but trust me, you’ll be glad you stuck with it, when you get to the end. Goes well with scrambled eggs, home fries, and strong, black coffee.